CNC machine shops, Turning and Milling metal CNC machine shops, Turning and Milling metal components for precision engineering – aerospace, automotive, marine, medical. 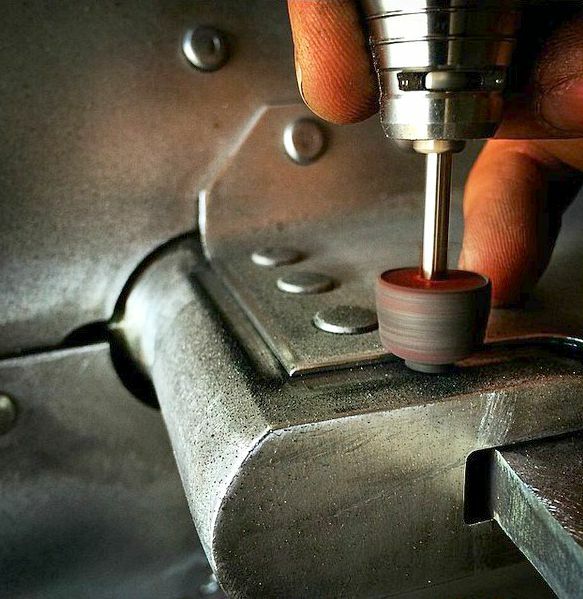 Whatever the components it's likely a secondary surface finishing operation will be required on the parts. Products below would be suitable for stainless steel and softer materials like aluminium. Working on Edge breaking, cleaning up parts, deburring, cross hole deburring and blending machine lines. Precision Engineers are looking for the fastest way to make a quality product, we can help get your product off the shop floor and out to your customer as quickly as possible without sacrificing quality. Cross Holes can be time-consuming to remove burrs and clean. here are a few suggestions. Taking a sharp edge to a precision edge - deburring, adding a radius. Cleaning up a casting or a machined part. Give your components the wow factory by smoothening the machine lines. 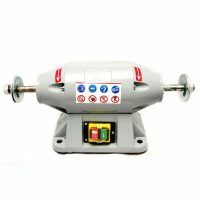 Deburring Vibration machines and Magnetic machines offer automatic polishing and deburring. Twist in wire – for cross hole deburring and bore cleaning. 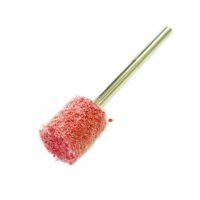 XEBEC – extended brushes from 3mm to 10mm ball or cylinder shape. excellent tool. 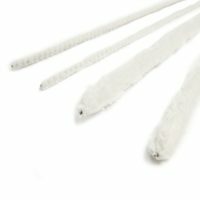 FlexHones – diamond files, needle files and shaped Riffler files are a workshop must have. 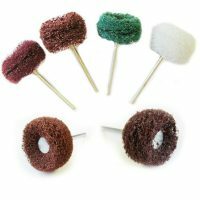 Cleaning pipe brushes - qulaity pipe cleaners fro cleaning out bores. quite simply taking a sharp edge to a precision edge, smoothening the edges off or putting on a champfer. 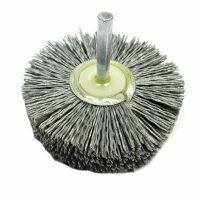 Our method of deburring tools – one step – use an abrasive which will not damage the part, which will remove the burr cleanly and leave a good bright surface finish. – MX, Unitized or our Nylon wheels will do this job. Saving time and money. 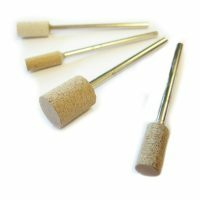 MX MCFlex points – these cotton hard bonded points are excellent for edge breaking on steel and stainless steel, cuts well and leaves a great finish. 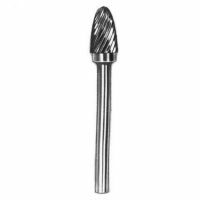 Unitized – can be used on any metal, leaves a good finish, can be shaped to fit the application. 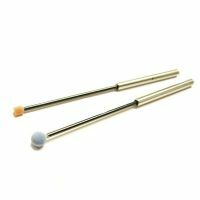 Cheaper than MX points but similar product. 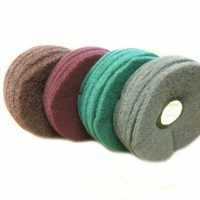 Nylon Abrasive wheels – we have 9 scotchbrite grades so from plastic, rubber, to Inconel and hard steels these will work for you, deburring and blending machine lines. Our biggest international sellers. 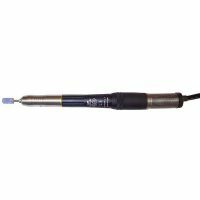 These deburring tools can also be used in bores and on threads. 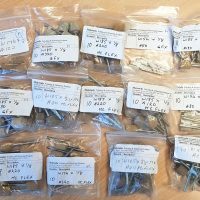 Carbide burrs – How heavy is the burr! If you need to cut it off then burrs are the best of the job. Make sure your tools is running fast enough for a smoother cut and finish. 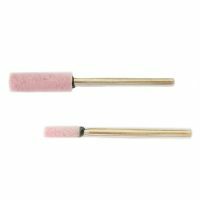 Pink points – we offer a good range of shapes – particularly the ball shapes are good for deburring break holes in one hit. 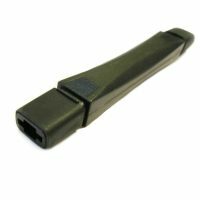 Rubber points – for plastic and aluminium light points that leave a brighter finish. 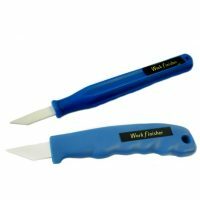 Ceramic deburring knife - excellent for work on aluminium or plastics. Cleaning up and taking out steps of machines lines on components can take time. few suggestiosn below for you precision engineers. 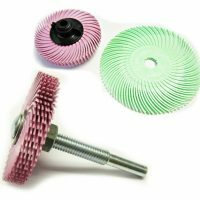 Abrasive Nylon wheels – These are a great tool and come in 7 differnt grades so can be used to create a range of textures. 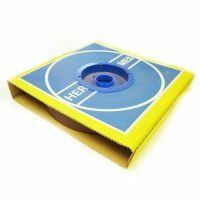 Lap Discs Mops - Similar to the small wheels these will cover a larger suface area speeding up the job. 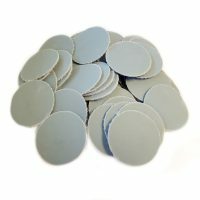 Quick change discs and self adhesive discs – great for smoothinging flat surfaces. 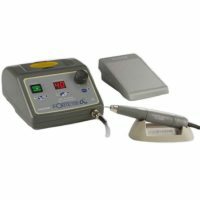 We have a whole section dedicated to Deburring Tools & Equipment. You can navigate to the Deburring page using the button below. 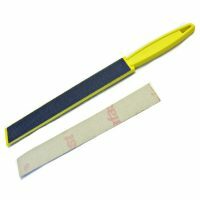 Abrasive Nylon Hand pads – A work shop go to. 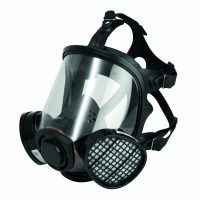 These come in 7 different grades so can be used for a range of materials. 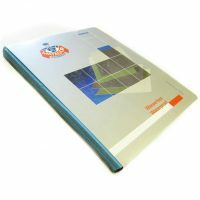 Quality Wet and Dry - Abrasive paper - with a latex backing. 60g to 7000 grit! 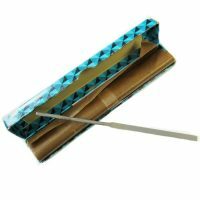 excellent quality and no more expensive than cheap papers. 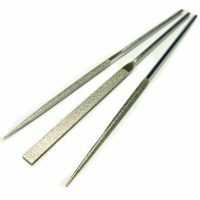 Diamond Files and Swiss Needle files – Can be found in the breast pocket of any Engineer. 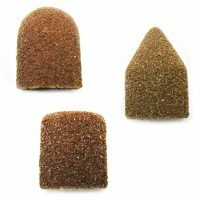 Ecomony Rolls - Rolls of Emery for quick and easy use. 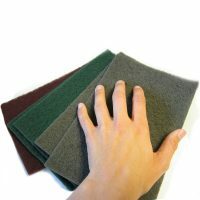 Polishing cloth - qulaity cloth for wiping down - removes finger marks and protects quality components. 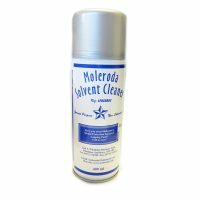 Solvent cleaner - removes grease and oil. Time saving options you can run in your maching centre or lathe for an automatic process. 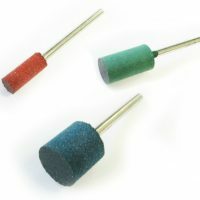 Often a flexible tool is required, abrasives wear quickly so the CNC needs to be responce to the changing shape. with flexible tools they tend to have a longer usage. 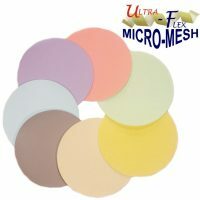 Nylon Wheels - Flexible abrasive nylon wheels and cups. 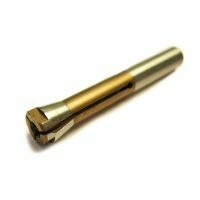 XEBEC POINTS – A small tool for cross hole work. long lasting points. 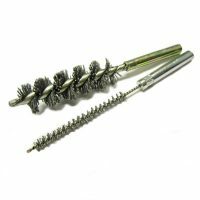 Twist in Wire - classic tool for cleaning bores. 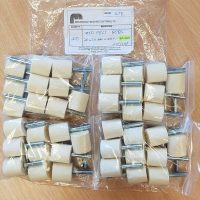 50mm Diameter Raidal wheels – Highlty flexible and come in a range of grits so can be great for many application. The deburring tool you chose to use is only going to work as well as the machine you run it in. Burrs for example will not cut well if they are not run at the correct speed. We offer a huge range of tools which vary in quality and price. 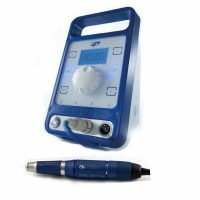 Air tools – these general have a fixed speed or when speed is lowered then torque is lost. They are cheap to run and easy to use. 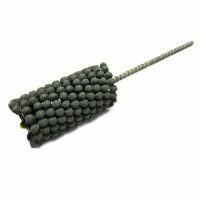 See our fast running pencil grinder to use with burrs, this is a cheaper option. Micro motors – these machines have improved a lot over the year. Most have excellent torque and variable speed control. 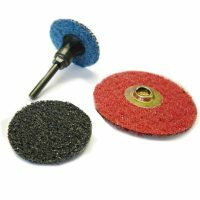 When using abrasives they will last longer at slower speeds, torque will still be high at slow speeds. 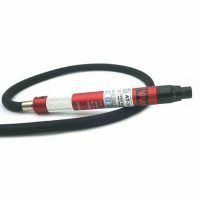 Micro motors have lower vibration and noise so offer much more control and have more safety stop options. Extra features like a foot control and reverse rotation allow the operator to have better feel to manipulate the process. 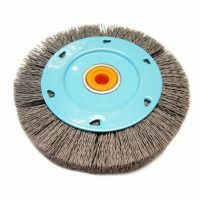 Bench Grinders / polishers with either a deburring wheel, radial wheel or nylon style wheel allow you to hit a bigger surface area in one go. 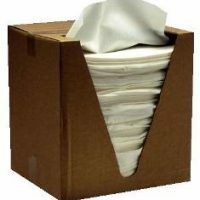 Moleroda offer a range of machines and consumables. 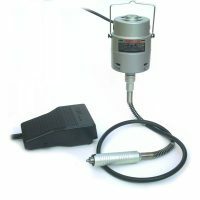 Pendant motors - These machines are very cost affective but reliable, if you have a small budget then this is a good option. 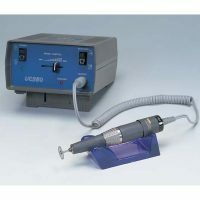 No more Dremel /Hobby tools for precision engineers! Manual process are costly and time consuming and no matter how good the person is it’s hard to be consistent. 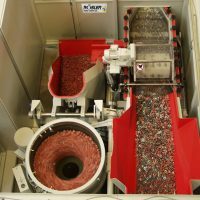 Vibratory finishing is a very cheap way to process batches of components. 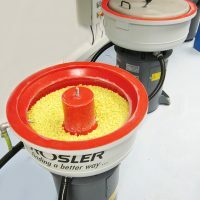 Rolser machines – we offer very delicate process in vibratory finishing machines which uses very light abrasive media so allowing high precision parts to be deburred whilst retaining a bright machine look finish. 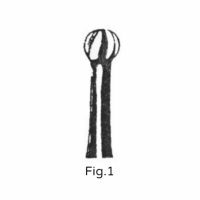 We understand that some deburring required is only taking a sharp edge to a precision edge. In CNC sequence Or Robotic operated - More and more people are asking for tools to deburring in the machining centre sequence. With cleaver programing and good abrasives this is now readily achievable. Contact us for our advice. At Moleroda understand our range to tools, we can offer bespoke tools and reliable advice and tips on how to finish your components fast and efficiently. Call us today or buy online.